First of all, login to the back end of WordPress as an administrator. Then, go to Settings > General. If you scroll down you will find Membership anyone can register. 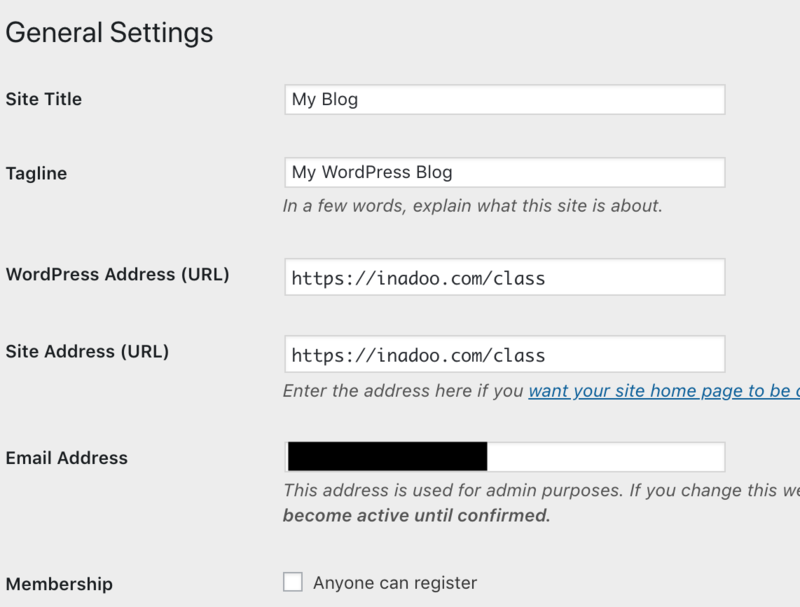 You must tick the box in front of “anyone can register” to allow users to register on your wordpress website. Once they will be registered, you will find their list in the Users category. If it is a multisite installation, Go to my site > Network admin > Settings, and click on “users may be registered”. This is will activate user registration at the WP sites network level. Then go to my site > Network admin > Sites, click on edit, click on the Settings tab and replace 0 with 1 in front of User can register. This will activate the user registration at WP site level.